Since 1958, PIDC has been driving growth to every corner of Philadelphia, including at the Navy Yard. 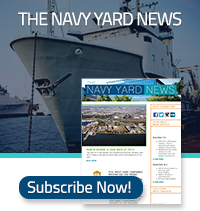 Learn about the impact the Navy Yard has had on the Greater Philadelphia region. 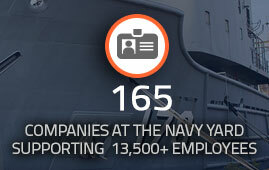 The Navy Yard’s impact on the Greater Philadelphia region has been huge—creating over 13,000 jobs, housing more than 150 growing businesses, with an investment of more than $1 billion. As impressive as these numbers are, that’s only part of the story. Meet some of the businesses and organizations who have made the decision to call the Navy Yard home, and how the Navy Yard has helped them grow their business.